Info about "Fight Quest – Savate – Full Episode video"
Documentary series Fight Quest follows the mixed martial arts fighter Jimmy Smith and the Iraq veteran Doug Anderson as they go around the world learning different styles of martial arts. Jimmy and Doug spend 5 days of training for each one of the different martial art styles, with the help of notable masters. 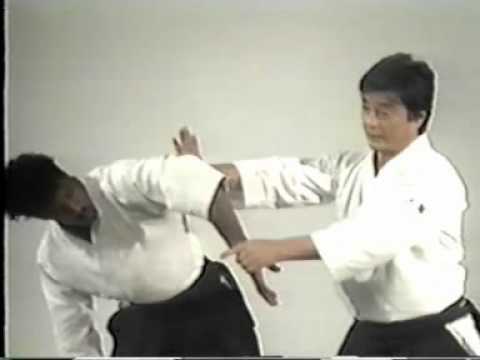 At the end of every episode each one of them engages into a real fight or thought demonstration in order to display the different techniques that they have acquired. In this episode, they will travel to France in order to learn the martial art of Savate.